Get the relaxed look with this cool and easy to crochet Slouchy Beanie pattern. 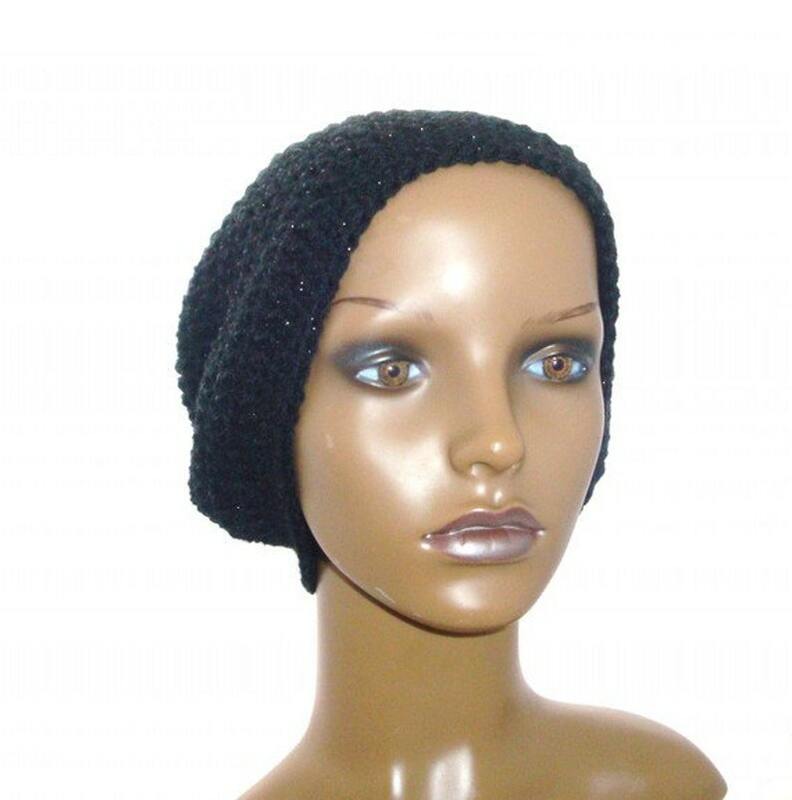 Instructions are given for three sizes, Slouchy Beanie, Slouchier Beanie and Slouchiest Beanie. Slouchy Beanie - 10 inches in length. Slouchier Beanie - 12 inches in length. Slouchiest Beanie - 14 inches in length. You can also add a peak using the included pattern. To make things even easier for you, these beanies are adjustable due to a drawstring woven through the hat rim. So, one size fits all! Uses sizes I/5.5mm crochet hook and DK/Light Worsted Weight yarn. *Pattern/s will be available for download after completed transaction. All patterns include UK and US stitch versions. I have no problem with customers using my patterns to make items to sell. I do however ask that you not pass the patterns off as your own, or sell & distribute them. **Please note this is not the actual hat, just a crochet pattern. If you'd like to order a hat, just send me a message and I'll work on a custom order just for you.